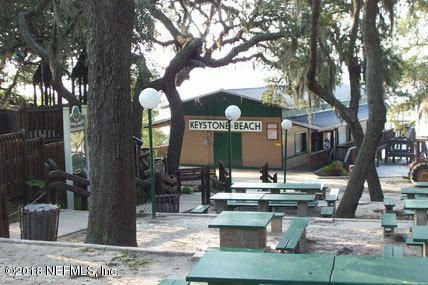 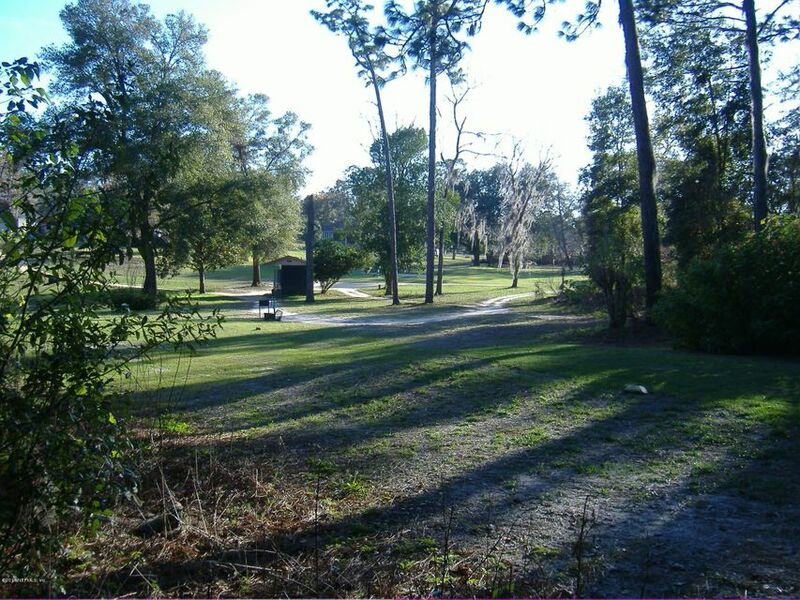 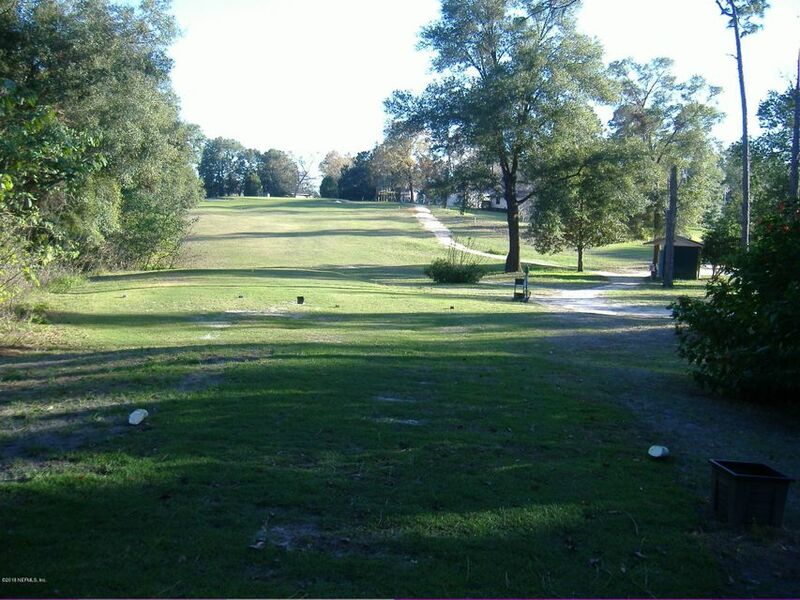 OVER 22 ACRES FRONTING HOLES 4,5, AND 6 OF KEYSTONE GOLF AND COUNTRY CLUB. 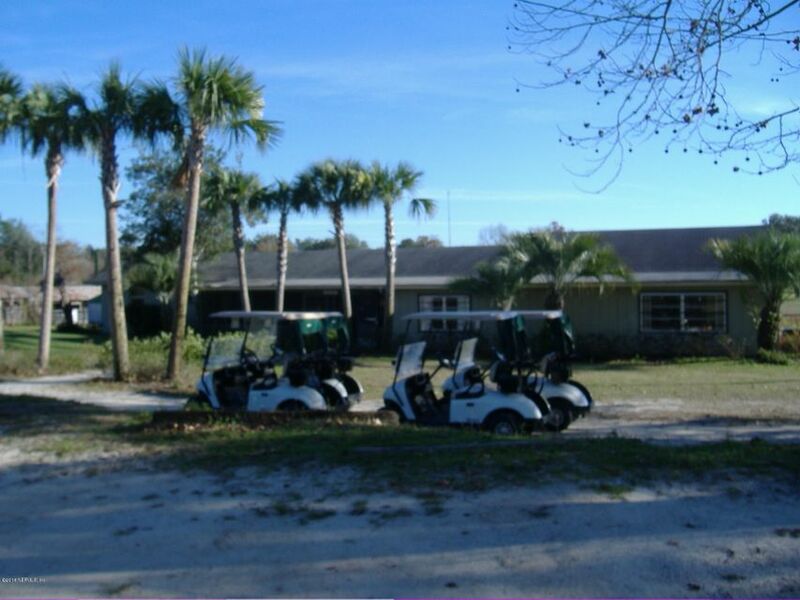 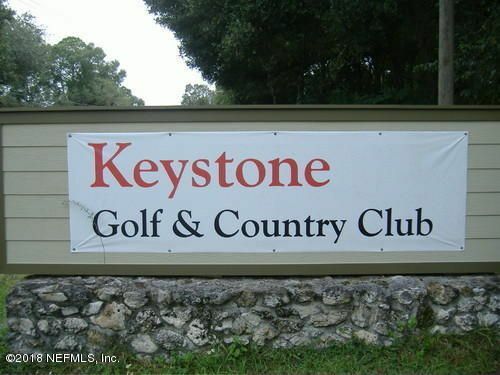 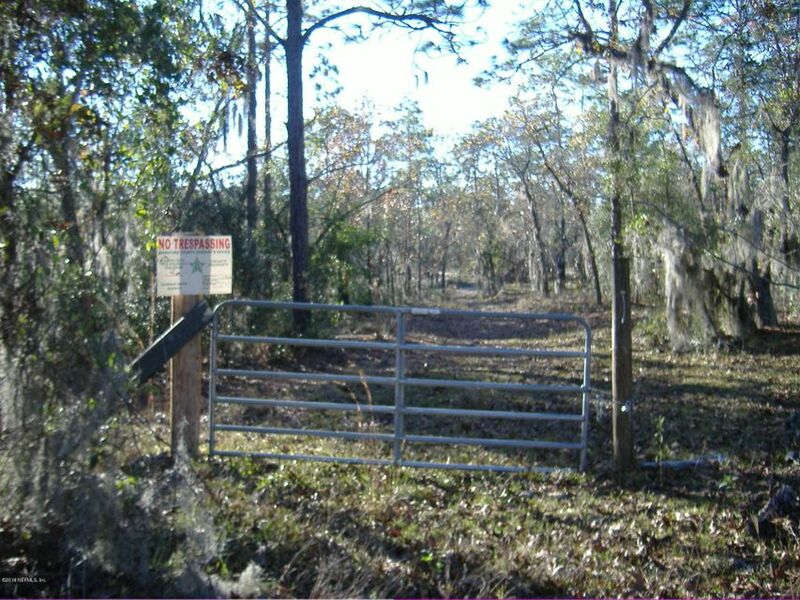 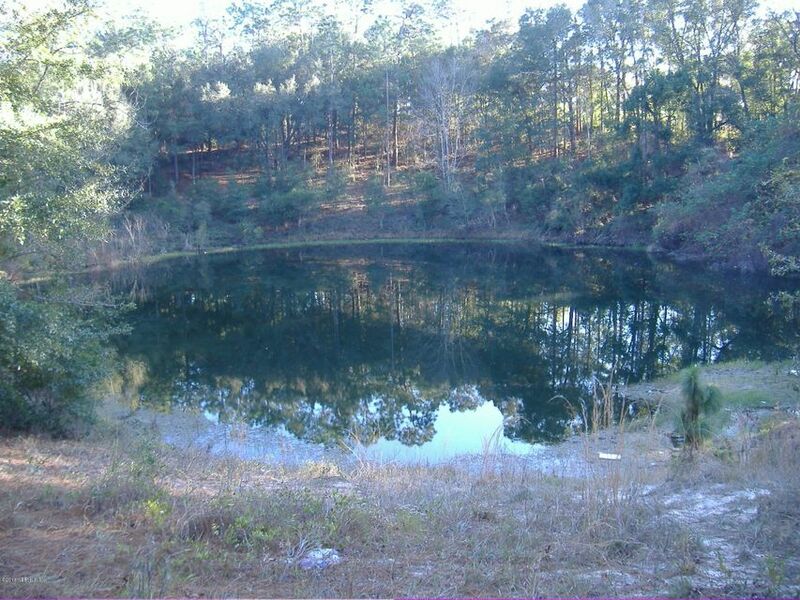 22 Acres w/ pond fronting holes 4, 5, and 6 on the Keystone Heights Golf Course in Keystone Heights, Florida. 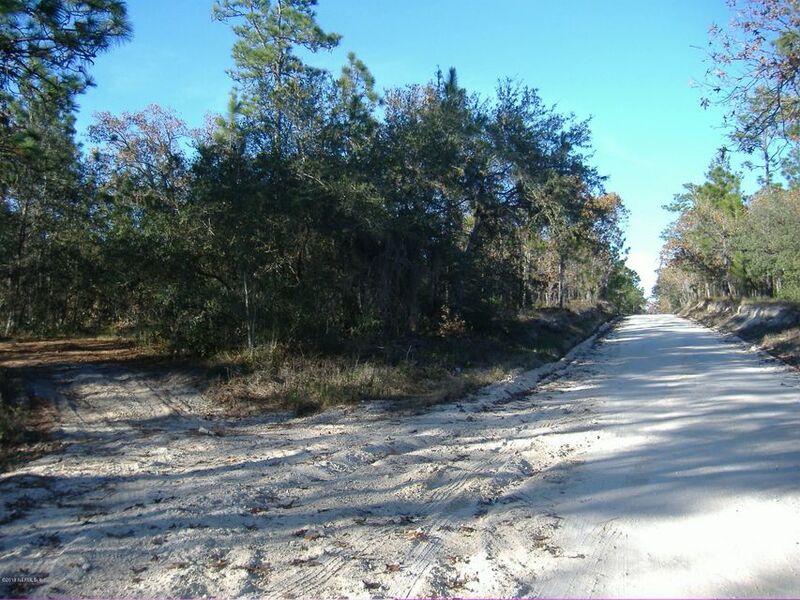 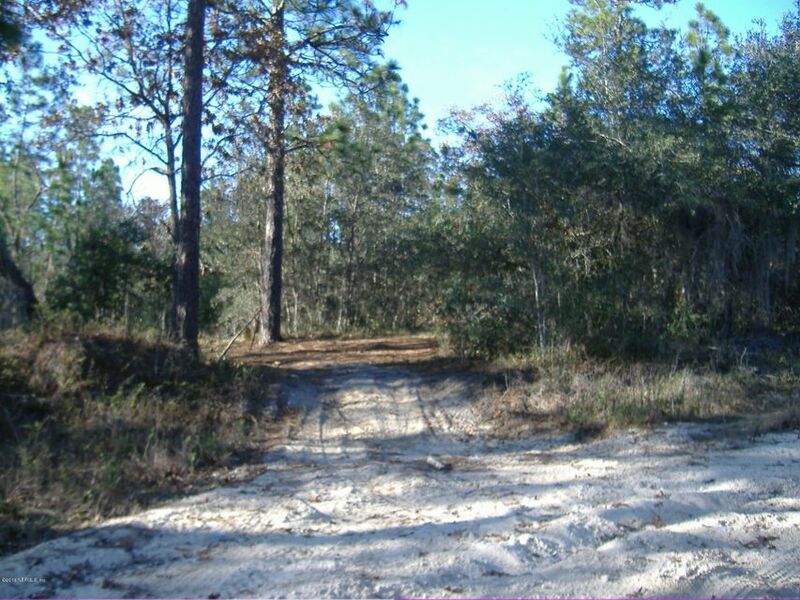 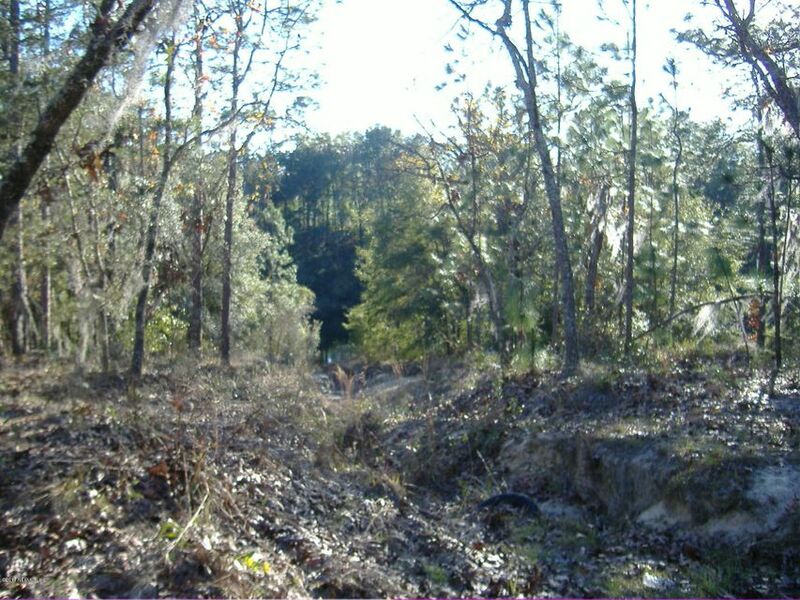 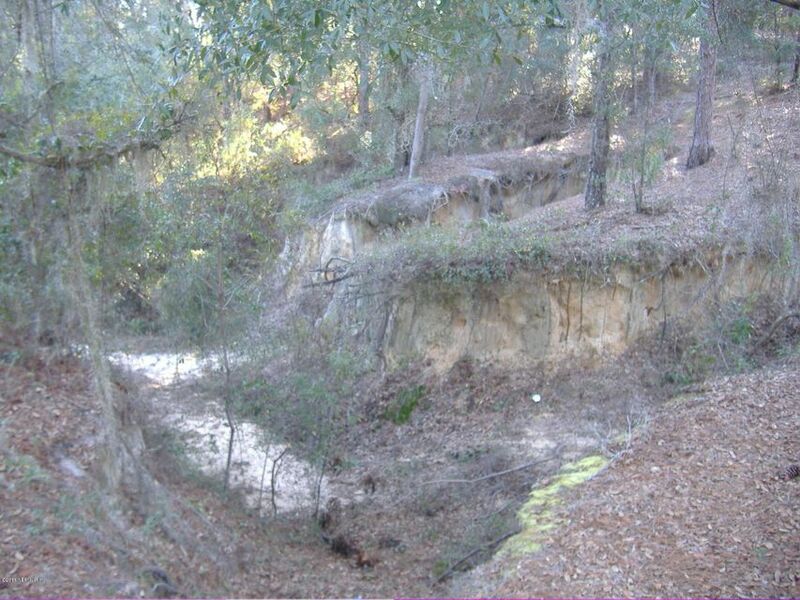 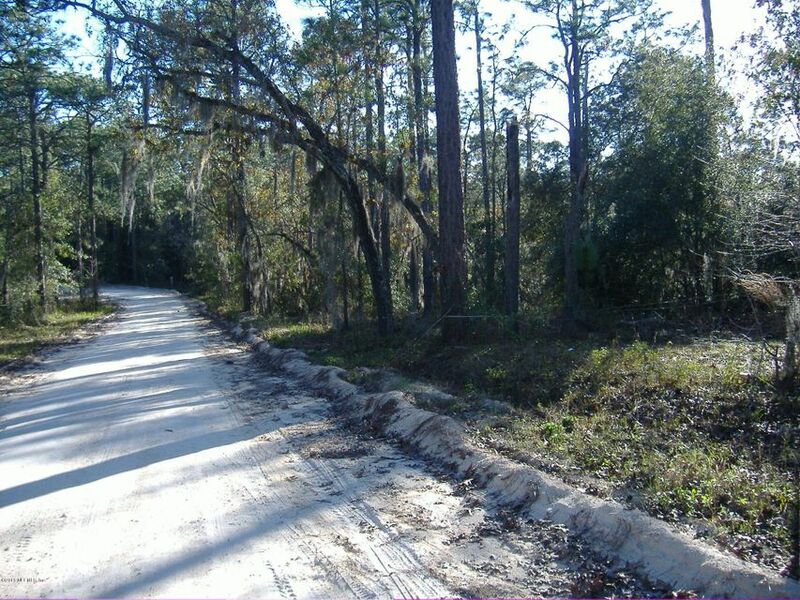 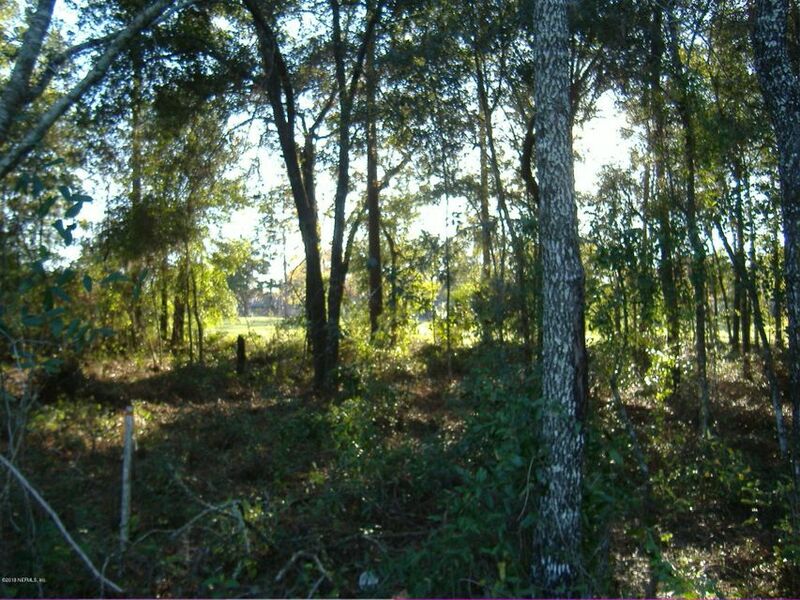 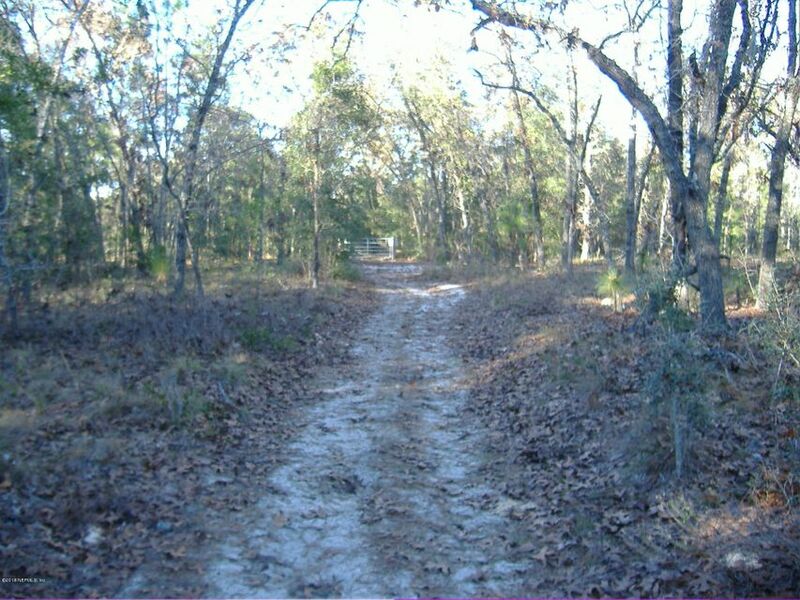 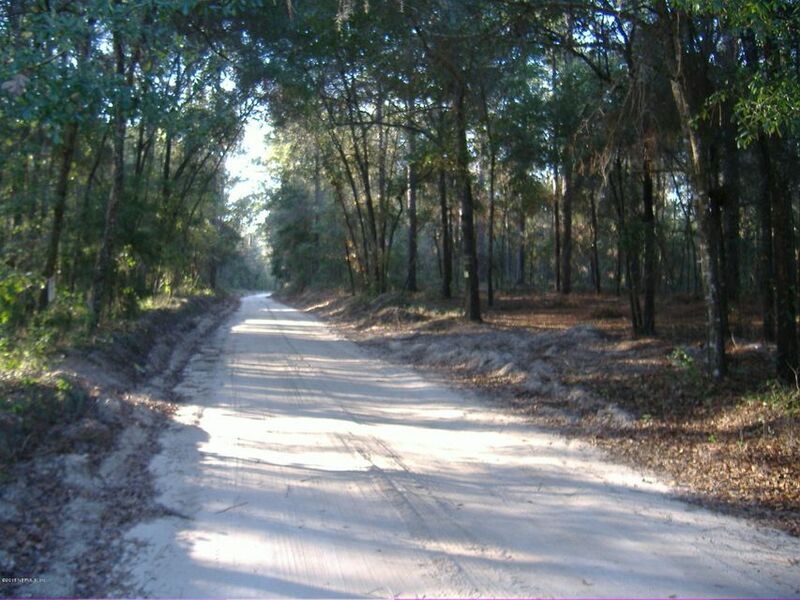 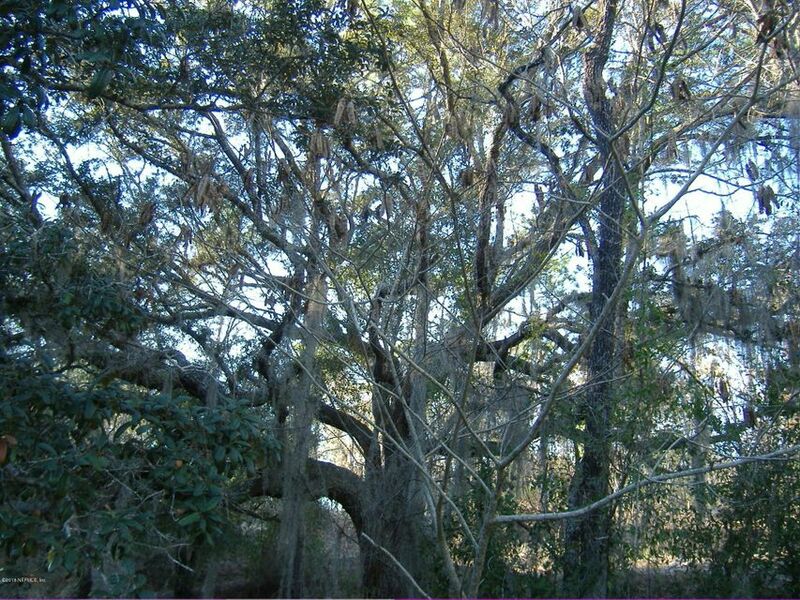 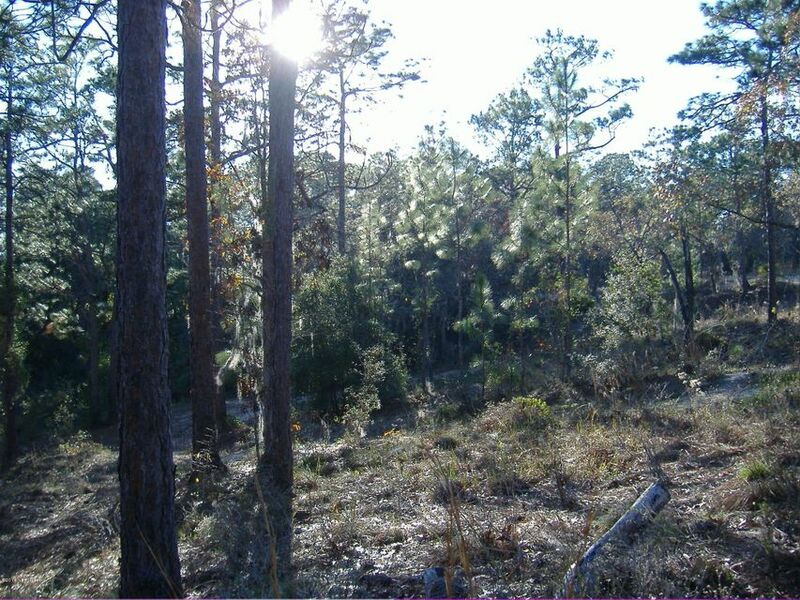 For Investors, developers, or those looking for a large vacant tract of land to build that secluded home estate. 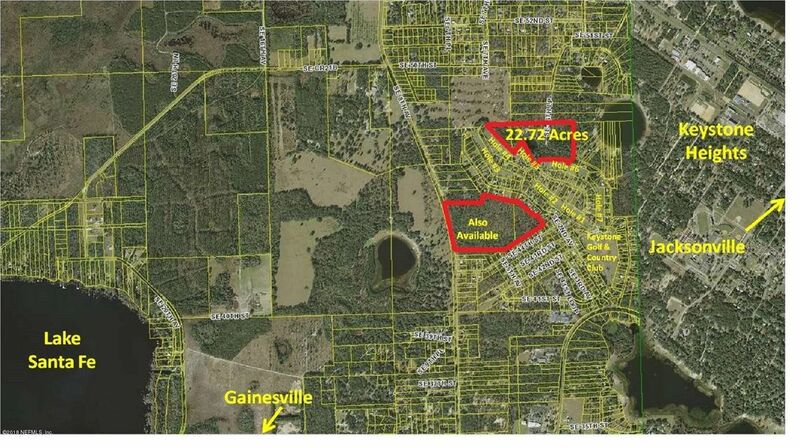 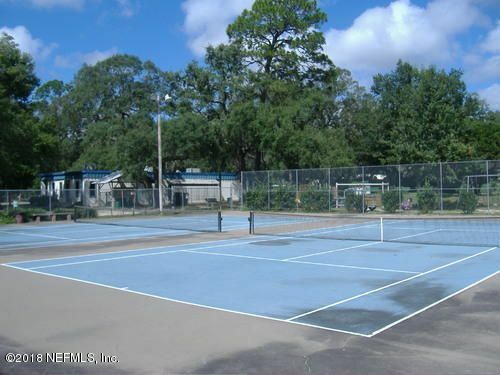 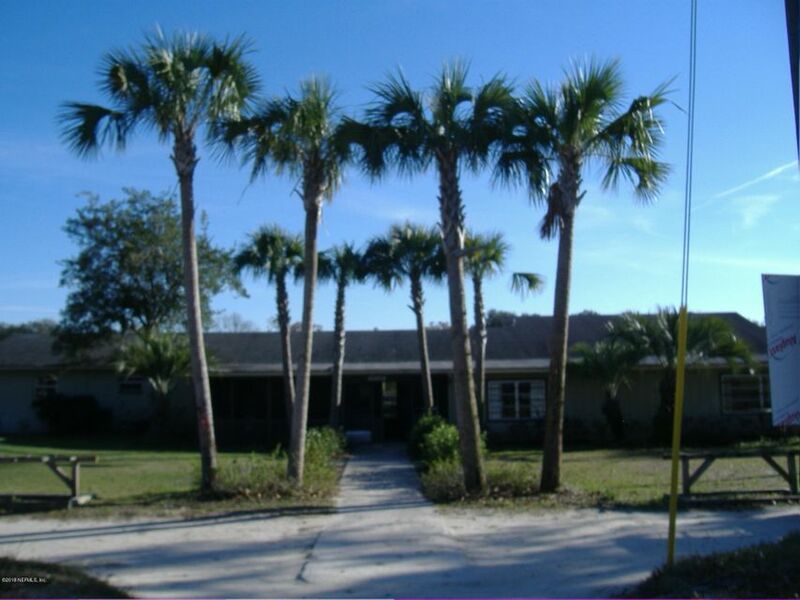 This is indeed a desirable area, known as the ”Lake Region” because of the easy commute to local cities like Gainesville, Palatka, Middleburg, & Starke, Florida. 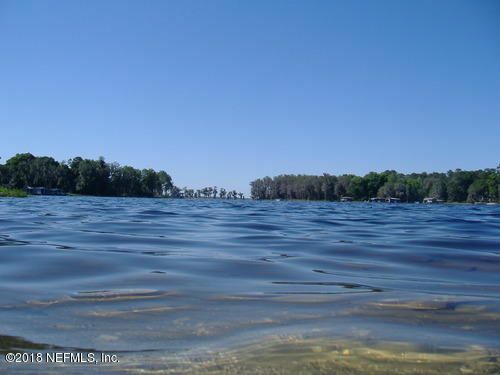 It’s also less than 2 miles away to 6,000 acre Santa Fe Lake which I’ve fondly named ”The Great Lake of North Central Florida” Enjoy all types of recreational pleasures here including: wake boarding, wake surfing, skiing, kayaking, swimming, great fishing, & more. 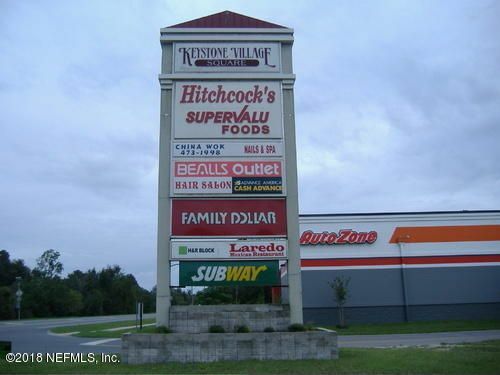 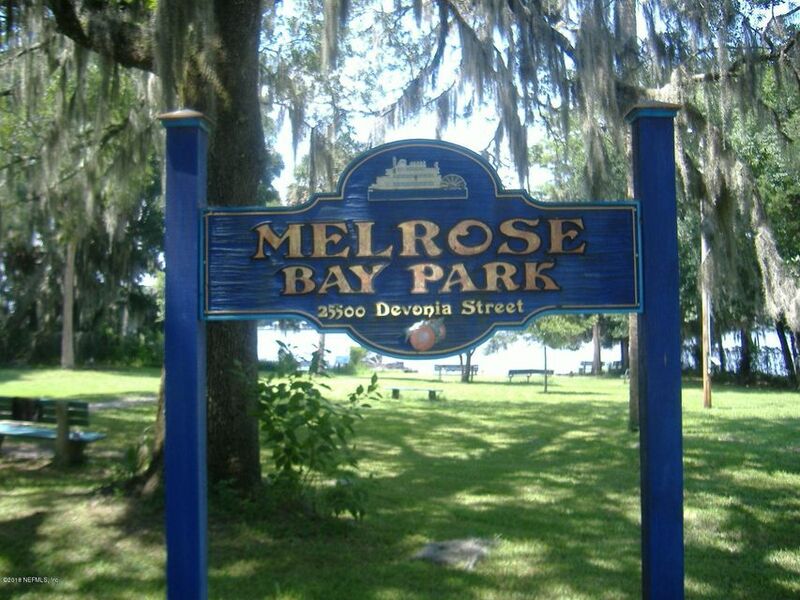 Take a good look at Melrose & Keystone Heights, Florida.